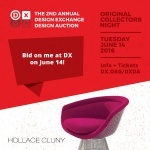 Join Designers Walk's very own Hollace Cluny, Bilbrough & Co and Pink Tartan for an evening of design and education. 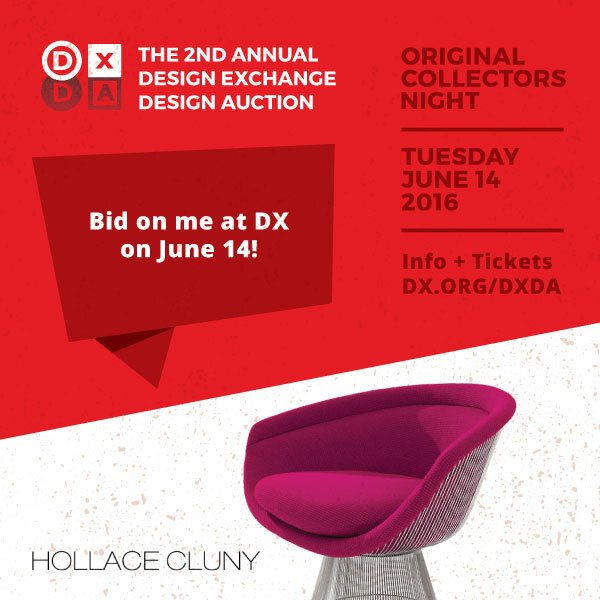 Our 3 showrooms have generously donated to the Design Exchange Design Auction which supports education, community outreach and curatorial initiatives. See invitation for details and ticket info.